We found a new and shiny wall in East London. So Climbing Moss had to check it out. Here is what we found and thought. In December 2016 a new Climbing Wall opened to the public at the edge of the River Lea and near the Olympic Park, in London’s East End. 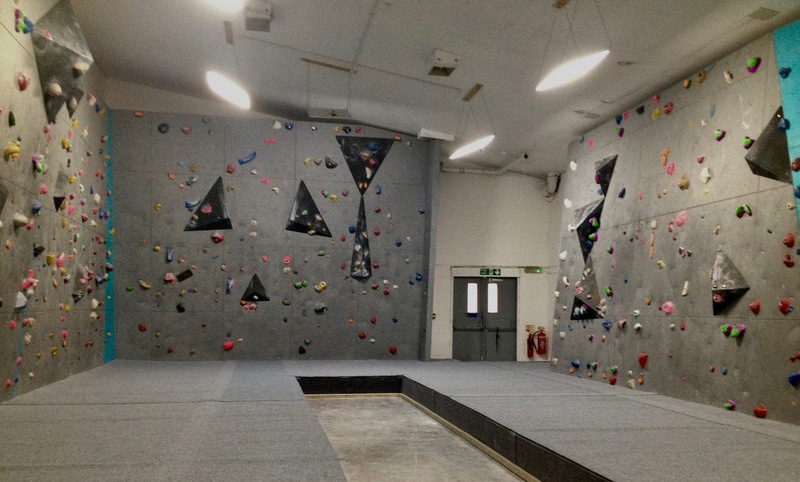 The Hackney Wick Boulder Project is just that, a bouldering wall in Hackney Wick. It’s not the biggest wall in the world, so The Castle isn’t under threat, in fact you could probably put the HWBP inside the Castle’s Loft Area. But you what they say, it’s not the size that counts. 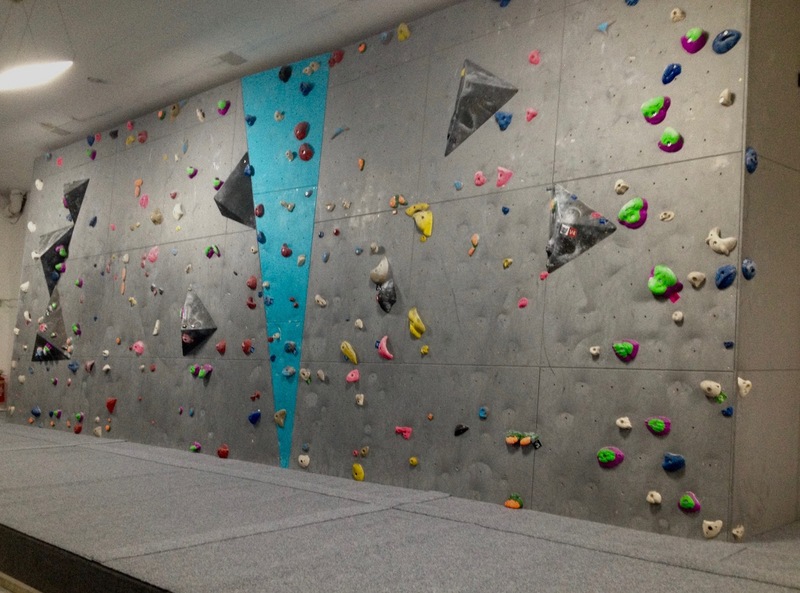 The walls are also a good height, giving you enough moves to each boulder problem. Something I’ve had a problem with in the past and given this is a new wall I had feared another centre with ten foot high walls, but no! There is one feature above anything else that makes this little wall worth returning. It has an Monthly Improvers Bouldering Competition. Anybody can take a check sheet and try the problems set along the vertical wall and tick off when they complete the routes. Just like in Bouldering Competitions. 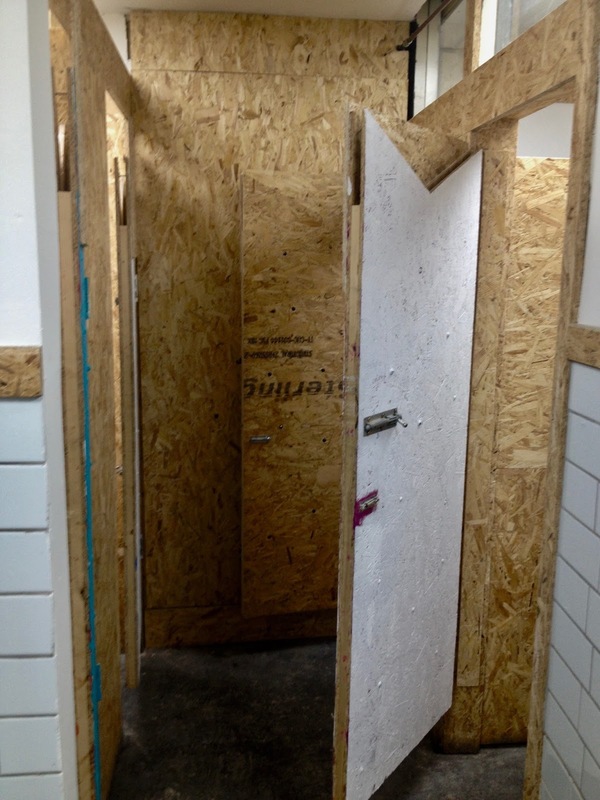 It isn’t a unique idea, we know that other walls do it, but HWBP change the whole lot every month and so you have 30 new problems to try the next time you go and all sheets handed in are entered into a prize draw. Simple but effective marketing and incentives to get repeat customers. But we went during the day, midweek and as you see it was pretty much empty and so we had no worries about security, but there are warnings on the website saying that evenings and weekends can get busy and so you do need to watch your stuff. 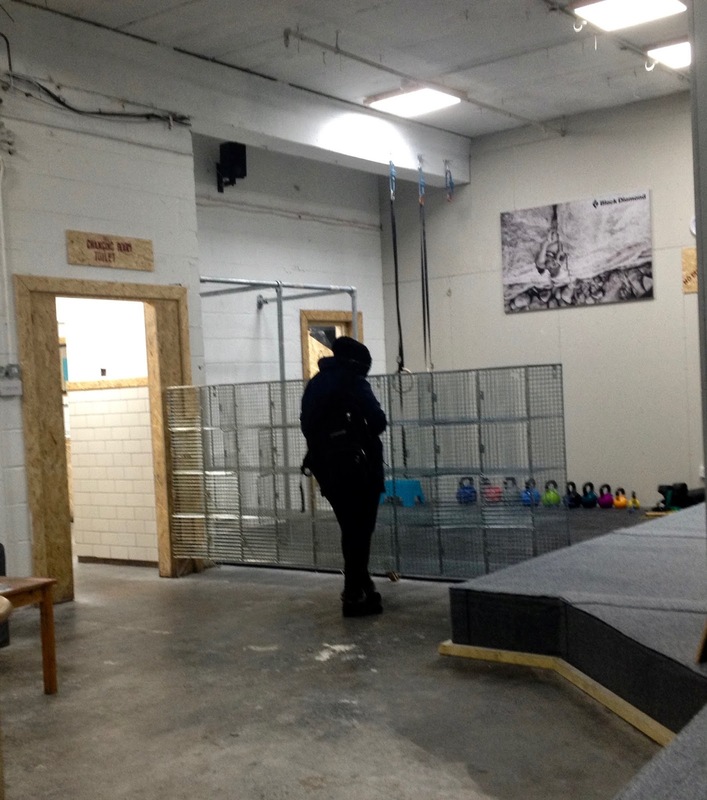 Behind the lockers/cages there is a warm-up area, a simple mat and some bars/rings and a few weights. Still more than Mile End gives you! And the facilities are well basic, to say the least! 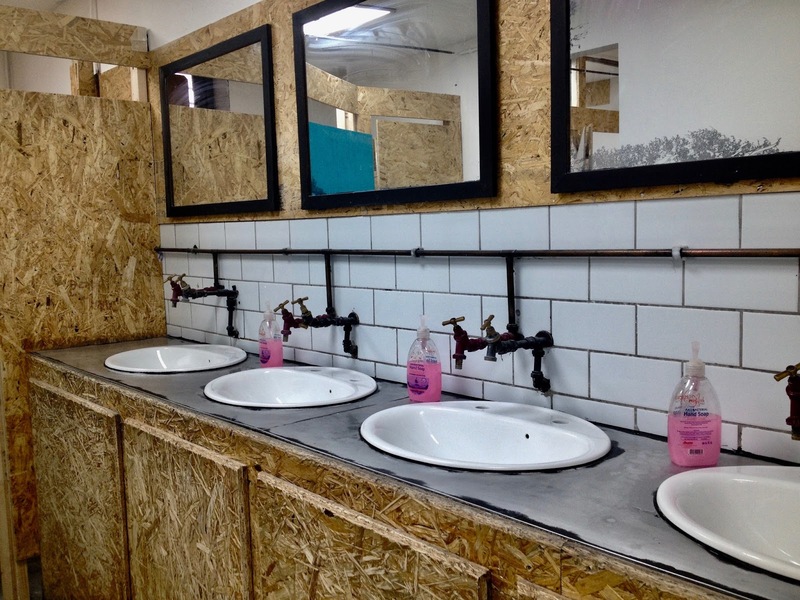 Chipboard walls and exposed pipes, are the shabby chic style of the bathrooms. Be careful of splinters and it can be pretty cold in there. But there is soap! The outside is wonderfully uninspiring and it can be a little difficult to find at first, mostly because every road in the area seems to be called Wallis Rd. Her: I wasn’t sure what to expect at this wall, from the outside it doesn’t look like much and even in some of the pictures it looks cramped. However as we said above don’t judge a book by its cover, although small it provides you with plenty of challenges and many a route. I even find myself doing harder routes than I would in other places. Sure it helps that the colors are different (color blind and what not!) Also that it’s almost always empty when we are there. The staff are friendly and even help from time to time and the routes change every month! Which is a good length of time to finish the check list or to not get bored of the same routes. The competition paper also makes me set and challenge myself more than I would perhaps at any other wall. The fact we have gone back a number of times and enjoyed it each time is obviously a positive. Him: As I said above I feared another low wall, small and just full of steep and V8+ routes. But what we found is a fun little space, with good variety and even a Lattice Training Board. 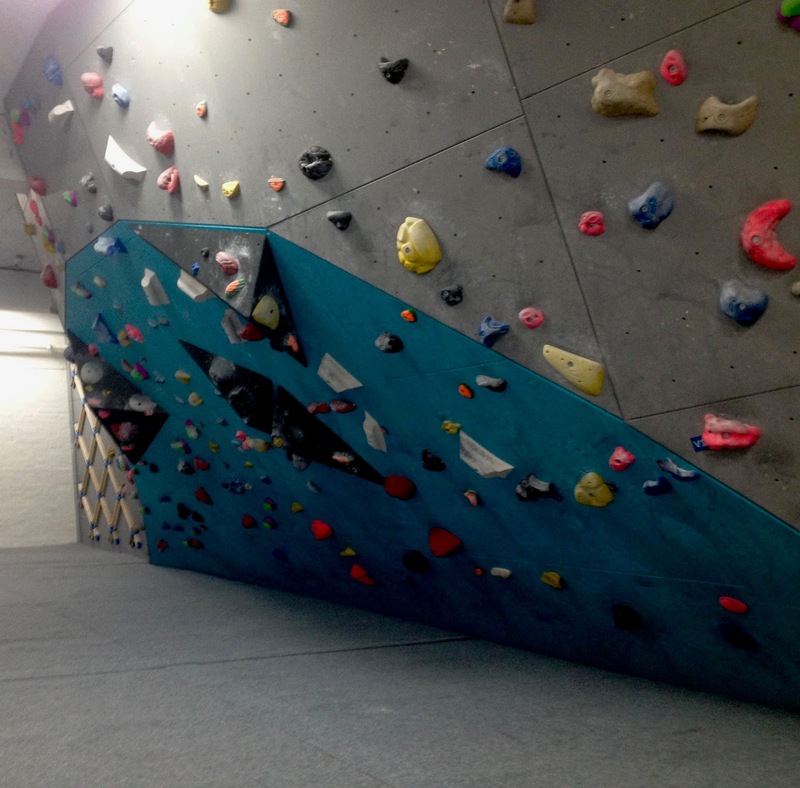 It is a climbing’s Wall. It’s fun and full of new problems every time. 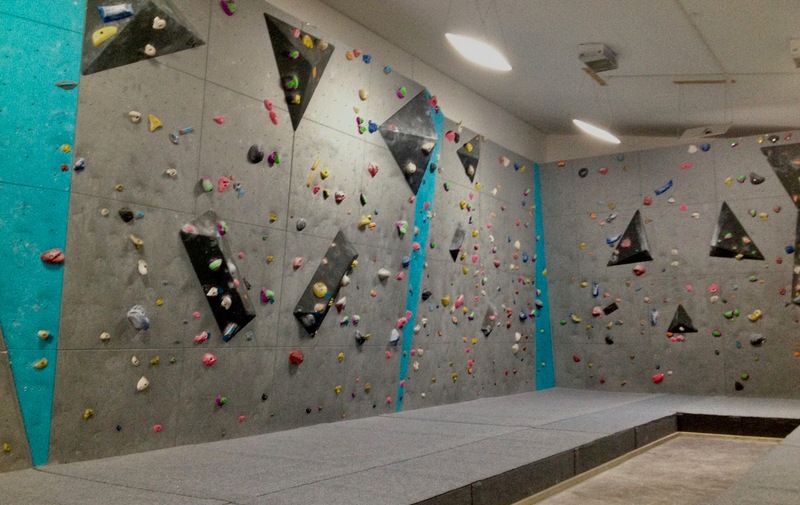 Also people actually talk to you, We have a problem with some of the bigger walls that the climbers are very cliquey, but the smallness of this seems to make it more intimate and friendly. The staff love to talk and help out too. Plus there are dogs, dogs are always a nice bonus! 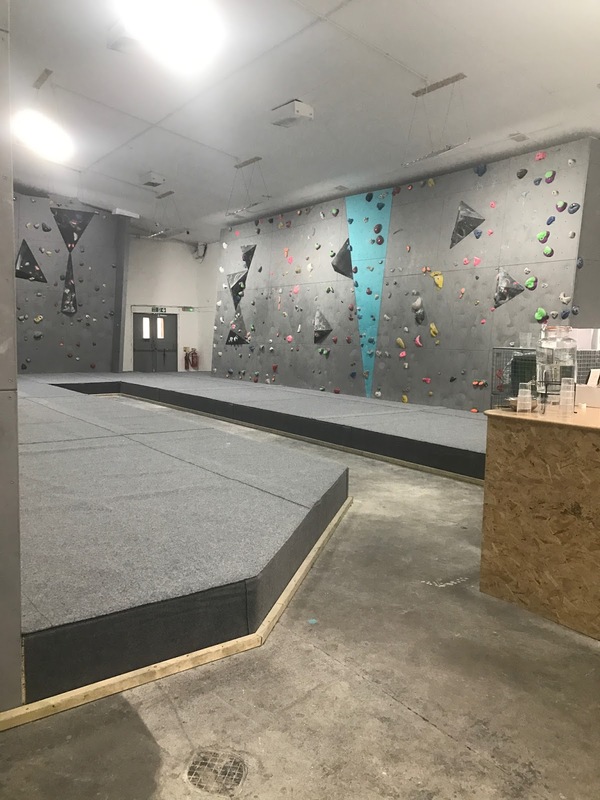 There is room for improvement and blank walls still needing to be filled, we were talking to one staff member about a circuit traverse wall, which would be a great addition for warm-ups. 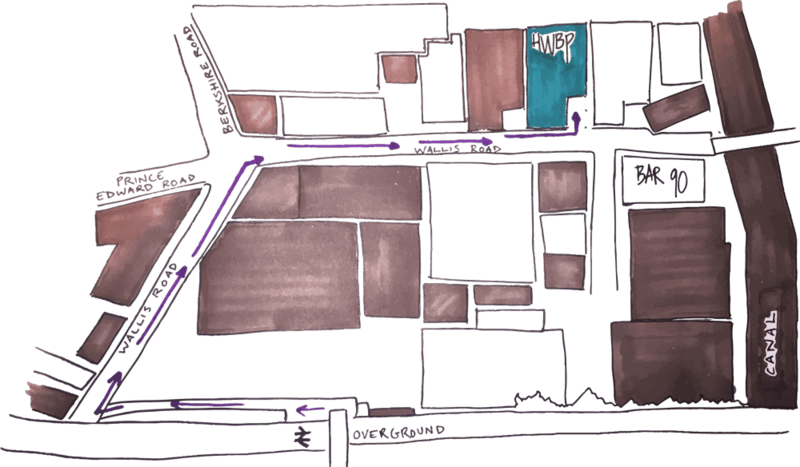 The place is still new and still developing so we look forward to more to come in the future. So there you go a new wall and a review for it. Remember to check out all our Social Media too. The Little Bat, Cocktail Bar.